DVM Transitions is your partner in the sale or purchase of a veterinary practice. We know the landscape, we help you plan, and we put you in the best position to accomplish your goals. 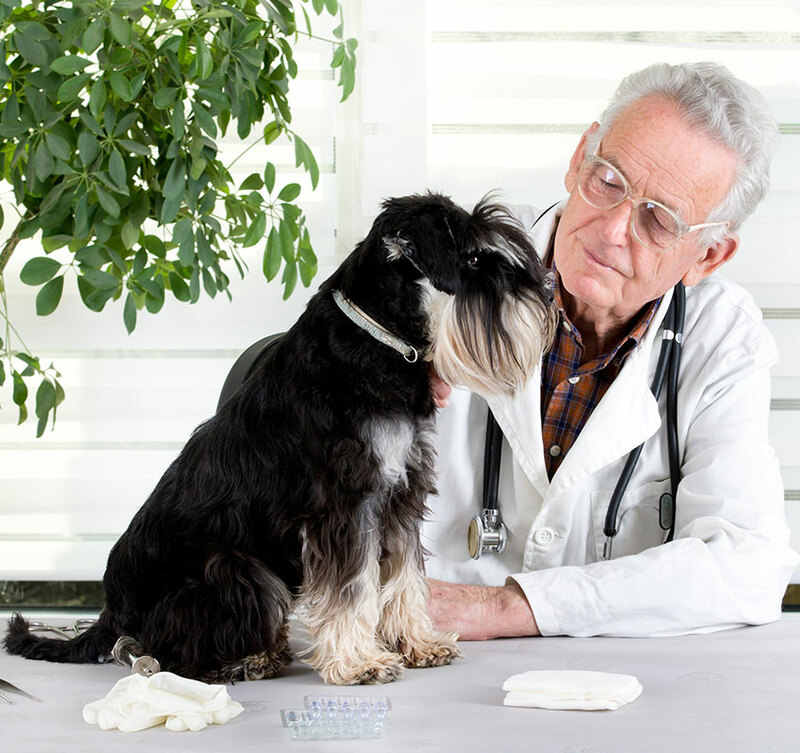 Unfortunately, some veterinary practice owners attempt to sell their practice by themselves. Because of this, expensive and harmful mistakes are common, and are often irreversible. You may have many questions that need to be answered, and many more that need to be asked. The terms of a practice sale can be difficult to understand, and your goals may be complex. 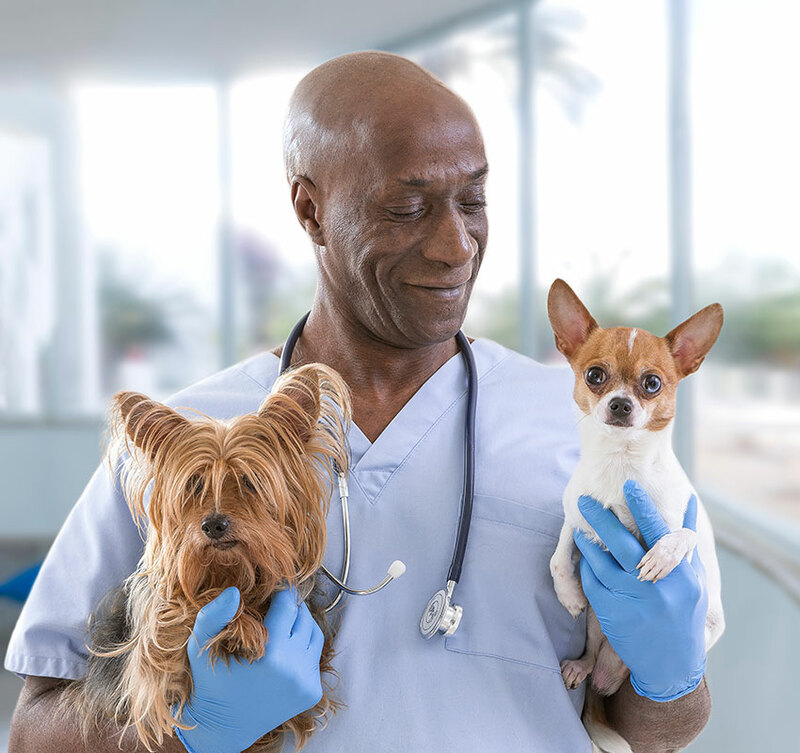 When you work with DVM Transitions, we owe you a fiduciary standard of care to protect you, help you navigate through uncharted waters, and understand the avenues available to you. That way, you are in a far better position to succeed. Joe Hruban, founder of DVM Transitions, is the trusted name in veterinary practice transactions. Before moving to the veterinary industry, Joe worked on Wall Street. He has over 30 years of experience in negotiating and making deals on behalf of his clients. He brings an uncommon blend of industry acumen, listening and people skills, and is a passionate advocate for his clients. Once we get in contact, a valuation is performed. Your valuation depends upon the careful examination of several variables. We then begin conversations with the most likely buyers of your practice, and will have these parties sign an NDA. Our strategy will be to create a de-facto auction in order to raise demand and the corresponding transaction price. Once you receive your letter of intent, the buyer will do due-dilligence to fact check. At every step of the way, you will be informed of any potential obstacles, and we will help you navigate through the entire process. But that’s in the future – it starts now with getting in touch. The best way to see if we would be a good fit would be for us to spend 20 minutes together over the phone. I’ll learn about your unique situation and goals, you’ll learn about our approach and expectations, and by the end of the call you should have a good idea of whether or not you would like to continue. Just fill out the simple form below and hit submit. All information is kept strictly confidential.